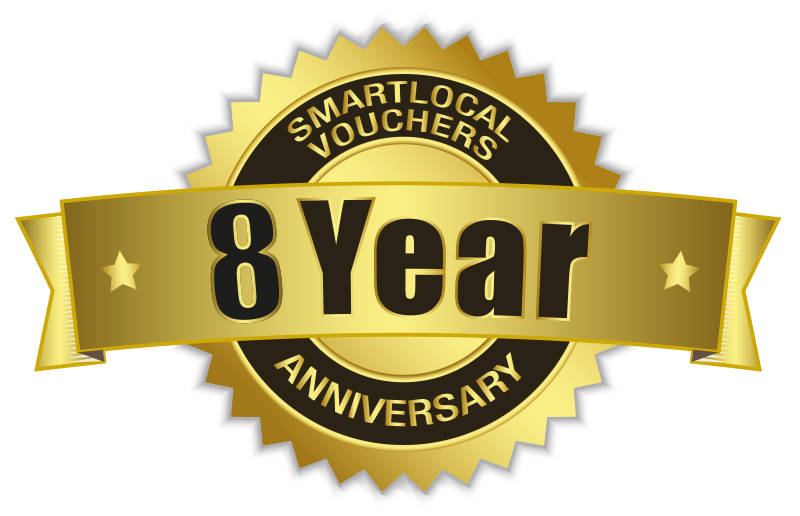 Please tick if you would like to receive our email newsletters, keeping you up to date with the latest offers and competitions at www.smartlocalvouchers.co.uk. You can unsubscribe at anytime from our mailing list by clicking the unsubscribe link at the bottom of all our newsletter emails. • Closing date for entries, 22 04 2019. • Winners will be notified by telephone or email. • The first correct entry drawn will win the prize. • No cash alternative to prize. • This prize has no cash alternative, is non refundable and non exchangeable. • This Competition is open to UK residents aged 18 and over, except employees (and their families) of Smartlocal Vouchers (or any group/parent company), and anyone else connected with the competition.